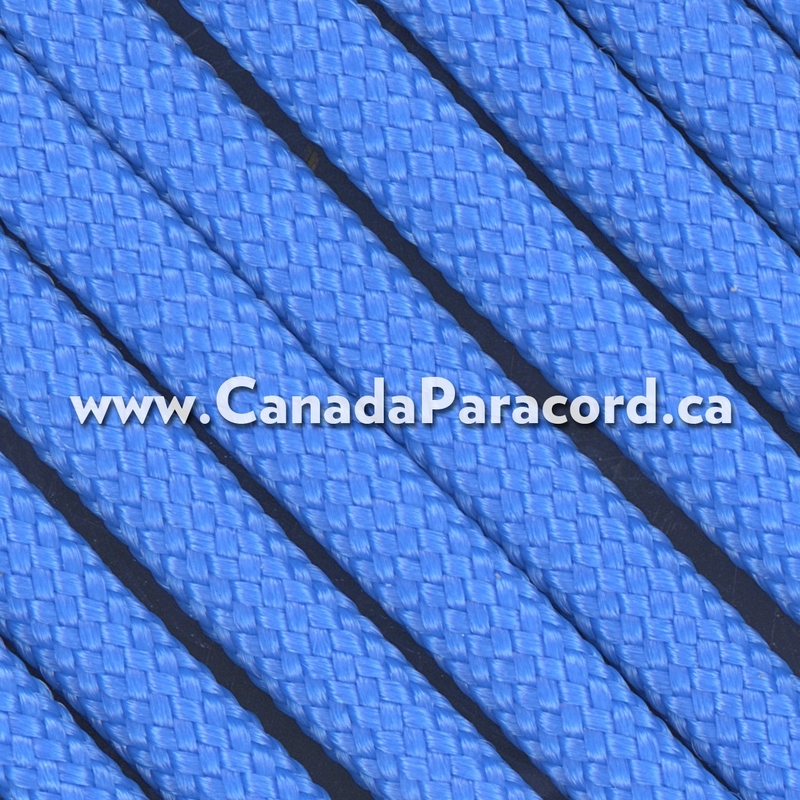 R&W Rope's 1,000 feet of Colonial Blue 550 paracord is a commercial version of Type III military spec parachute cord. Made in the USA, it contains 7 strands in the core. This cord has a tensile strength of 550 lbs. 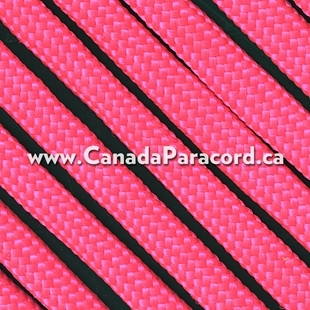 Rothco's 100 feet of Safety Yellow 100% Polyester Paracord features an inner core of 7 twisted strands, giving it a test strength of 727 lbs. At approx. 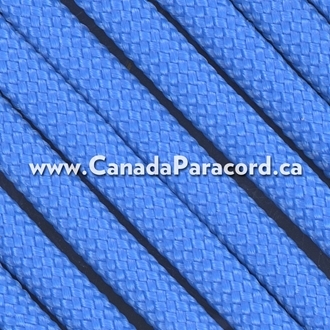 5/32 of an inch it is the same diameter as 550 Type III nylon paracord.